Asean’s IGEM will take place on October 5, 2016, at the Kuala, Lumpur Convention Centre, Malaysia. 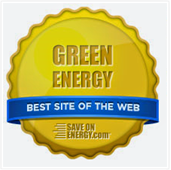 This is Asean's largest green business platform. 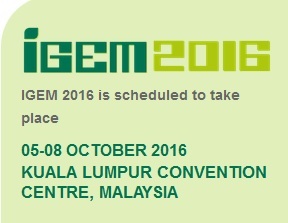 IGEM, organised by the Malaysian government, is the region’s largest green technology business and innovation platform to promote the growth of the green technology sector.Since its inception in 2010, IGEM has generated an estimated USD2.2 billion in business leads, with 2015 recording the highest at USD500 million. 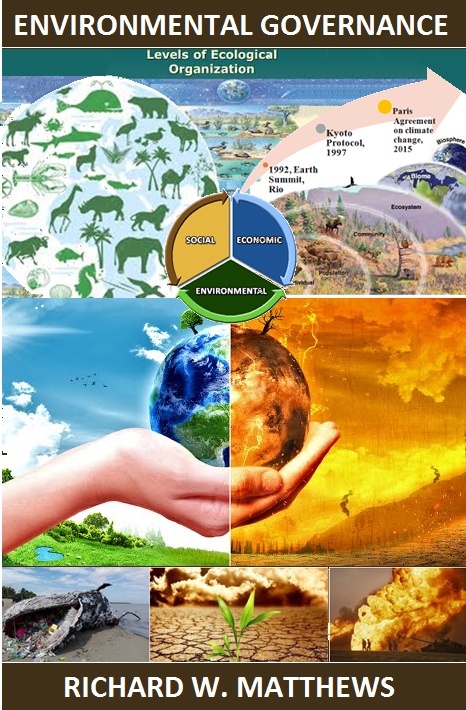 This year’s IGEM, themed “Green Business for Sustainability”, will feature five key pillars namely Green Energy, Green Transport, Green Building, Waste Technology and Management as well as Clean Water Technology and Management. The event expects to draw in over 350 exhibitors from over 30 countries and targets business leads of USD380 million. • Investor Connect by Malaysian Industry-Government Group for High Technology, connecting exhibitors with close to 20 investors. To pre-register as a visitor for the exhibition here.